The committee plans to mark up a bipartisan bill to help stop identity thieves from fraudulently claiming tax refunds. The Senate Finance Committee plans to markup Sept. 16 a bipartisan bill to thwart identity theft and tax refund fraud that would require the Internal Revenue Service to develop guidelines for ID theft refund fraud as well as require the IRS to prepare five biannual reports to Congress on ID refund fraud, the first of which would be required to be provided by Sept. 30, 2018. 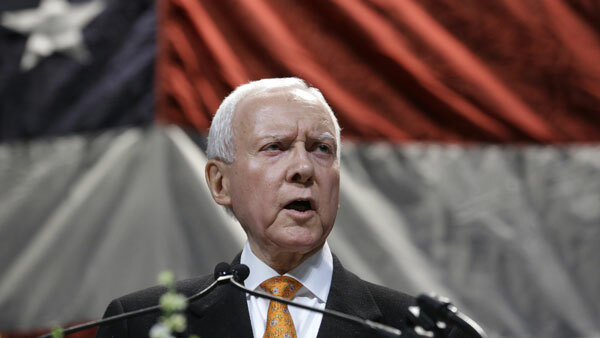 The bill includes a number of provisions that were a part of Hatch and Wyden’s Tax Refund Theft Prevention Act of 2014, as well as additional measures from Committee members. Under the bill, many small business taxpayers would be required to transition from paper information return filing for Forms W-2 and 1099 to electronic filing. The IRS would be required to establish a “simple and secure” Internet platform for small business taxpayers to prepare and file information returns.